Mansfield Travellers Lodge is a 3½ star presine motel. Right in the heart of town. Walking distance to shops, fine food restaurants, hotels and cafes. 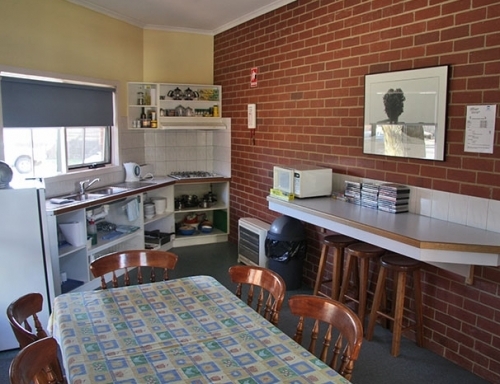 Also available for self catering is our fully equipped guest kitchen with everything at your fingertips. Relax around our lawned BBQ area. 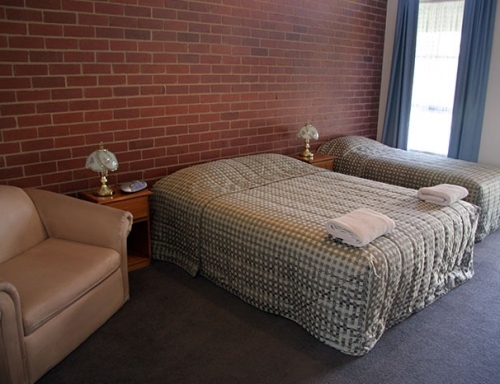 The Travellers Lodge is a quiet and cosy motel with a range of six motel units. Great for the whole family or groups, have the Travellers Lodge to yourselves. Walk everywhere. Great for families or couples. Eateries, supermarkets, hotels, gift shops and specialty stores are at your door step. 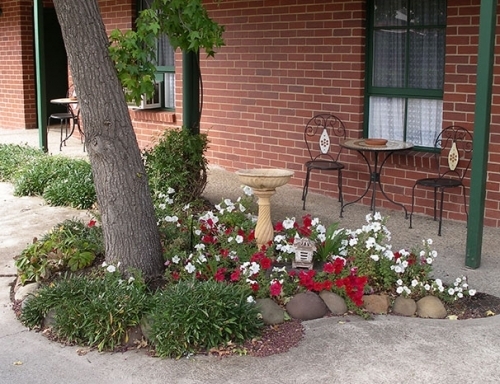 We are a small family operated bed & breakfast motel where you will be most welcome. Easy drive to snowfields and Australiana Heritage. 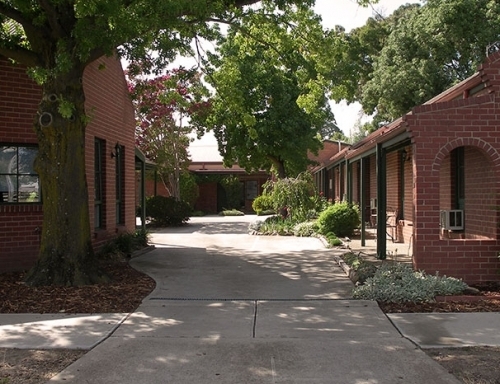 We have Motel and Backpacker's style accommodation available.